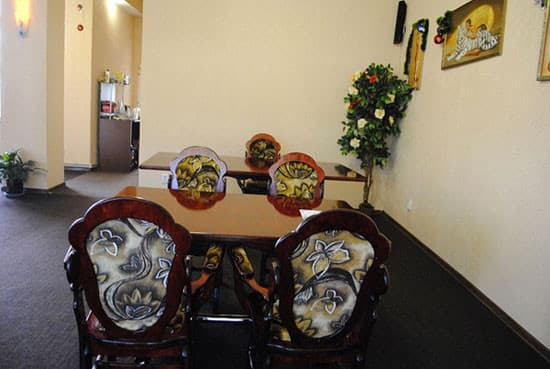 Guest house "Forsage" is located in a quiet area of ​​Alushta near the bus station on Vinogradnaya street 15 minutes from the sea. 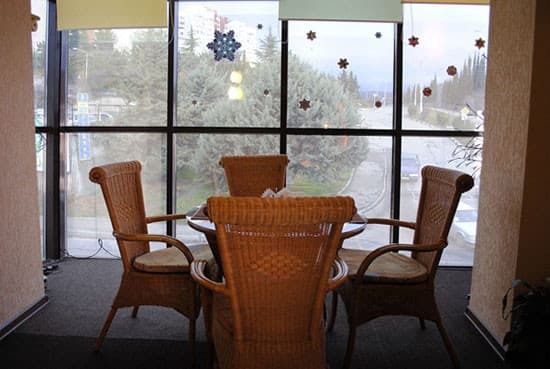 Cozy comfortable rooms, quiet atmosphere. There are 15 cozy rooms equipped with double beds or two separate single beds, bedside tables, tables and TV sets. Part of the rooms with balconies. In each room there is a bathroom. Guests who travel to their car are offered a car wash, as well as free parking. 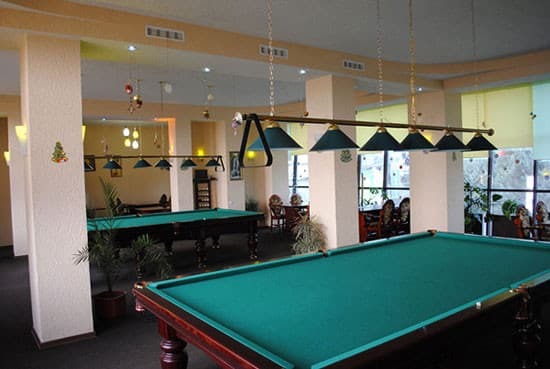 In addition, you can play billiards or visit the sauna. Guests also have free Wi-Fi. Nearby there is a supermarket, where you can buy all the necessary products. In the guest house there is a summer kitchen where you can cook food yourself. PRICES MAY CHANGE, YOU NEED TO RECEIVE INFORMATION FROM THE OPERATOR! Description of the room: In a single room can accommodate two or three people. 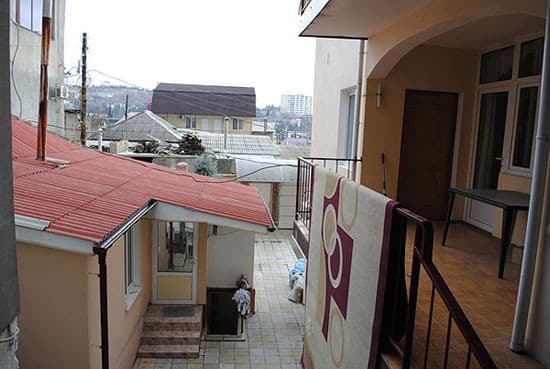 The room has two single or one double bed, as well as extra beds. 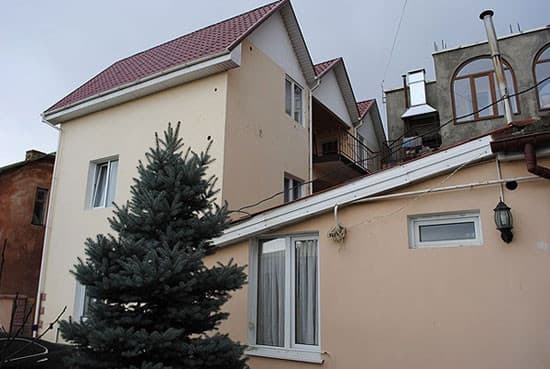 Guest house "Forsage" is located in a quiet area of ​​Alushta near the bus station on Vinogradnaya street 15 minutes from the sea. From the railway station of Simferopol to the bus station of Alushta. The guest house is located near the bus station.